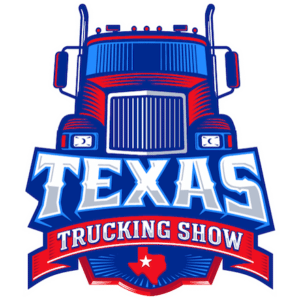 Visit the Sky Eye GPS booth at the Texas Trucking Show in Houston! See a demo of our Electronic Driver Log solution! 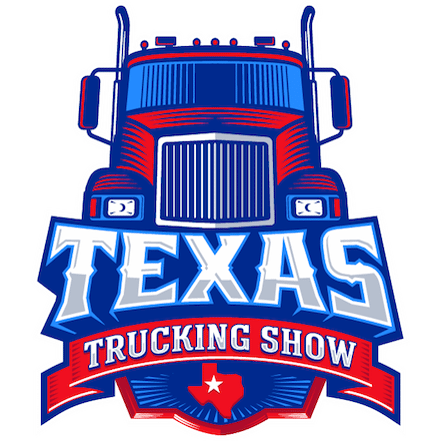 Register to win an interior, two camera system for your vehicle! Details below! Need to replay a drivers route to see exactly where they stopped? New Enhancements to Our System! The Configurations that apply to Workflow within the Settings tab of the Client General Setting have been moved into a new Workflow tab. There is now a new configuration to select which markers can be displayed for the Route Map. The Client Admin can now select to show Job Number, Job Name and/or address in the Label and Hover. This new Workflow tab will only display if Workflow is enabled. The distance that is displayed within the Workflow Route details has been enhanced to show the distance with 2 decimal places. The Track and Track Grid pages have been enhanced to allow for the map configurations to be saved per user when moving between the Track and Track Grid pages. These features of the map interface will be maintained; Refresh Map Counter, Hide Label, Show POI, Show Geofence, Lock Map and Map Layer selection. There is a new filter for the Track History that will allow any duplicate alerts to display the status icon when selected. This will allow the user viewing the history to see the status icon when there are many duplicate alerts. The feature for ‘Assign to item in groups’ has been added to the Geofence Editor. This will allow for users to assign all items in a Group to the Geofence after the Geofence is created. There will be a popup displayed to confirm the action if this is used since existing configurations will be removed to use the new configurations. A vehicle camera system can minimize your risk of insurance fraud and could save you money on your insurance premiums. This self-contained video camera mounts on the windshield and records high-definition video and audio to a removable memory card. 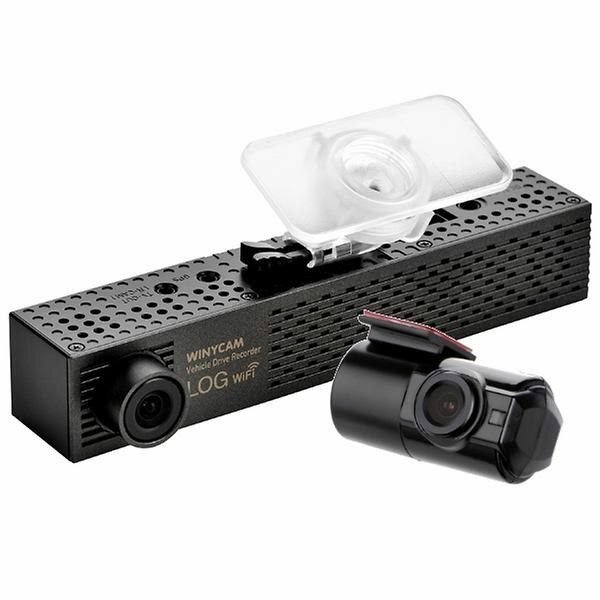 This camera has multiple options which allow you to constantly record video and/or trigger video recording when a jolt to the vehicle or collision occurs. Optional accessories can be added such as GPS location mapping and an additional camera that can simultaneously record a different camera angle such as the passenger compartment. Email us at info@skyeyegps.com for more details!